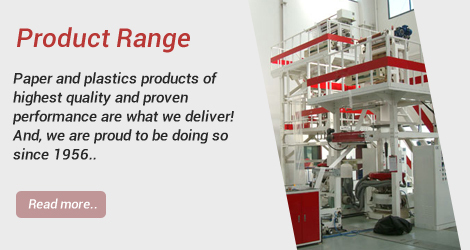 Paper and plastics products of highest quality and proven performance are what we deliver! And, we are proud to be doing so since 1956 – the first choice in retail and wholesale businesses and thousands of households across the countries in the world for our finest quality paper and plastic products. 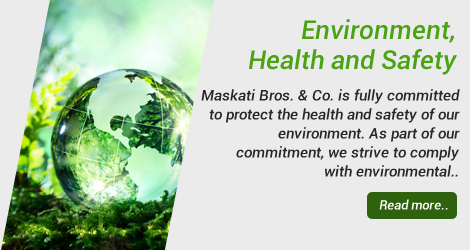 We strive to make everyday lives better and are constantly finding innovative ways to better improve our products and services. Products which are the essentials for daily living and which make your day!